High-end smart speaker maker Sonos Inc (NASDAQ: SONO) reported an earnings beat in its fiscal first quarter Feb. 6, but the stock heavily sold off — a result of the company paying for the "sins of the past," said CEO Patrick Spence. Hardware stocks historically haven't fared well, so in some way Sonos' stock is grouped together with other companies that "haven't persevered over the long term," Spence said during a Monday interview on "Bloomberg Technology." This would partly explain the stock's double-digit percentage sell-off following its Q1 print, and the stock's 26-percent decline since its initial public offering last year. 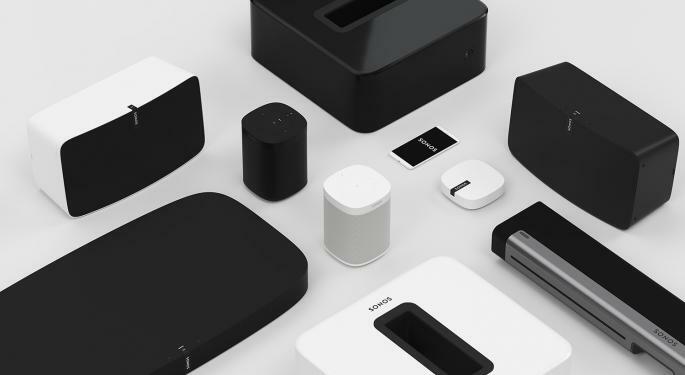 In terms of competition, Sonos isn't up against smart speakers made by the likes of Alphabet Inc (NASDAQ: GOOG) (NASDAQ: GOOGL) and Apple Inc. (NASDAQ: AAPL), the executive said. These companies offer less expensive and basic speakers rather than Sonos, which offers a "taste of voice assistant" and the ability to listen to music on speakers that are "a little better" and can "last longer in your home," Spence said. Despite competing with companies like Apple in the hardware space, Sonos speakers can pair with Apple's streaming music service. Customers aren't stuck within one ecosystem, the CEO said. Spence told Bloomberg his top priorities are making sure Sonos thrives as a "successful independent company" and doing the right thing for the consumer. If a takeover offer is presented to Sonos, Spence said the board has the obligation to explore the deal, but added that he is focused on Sonos' success as a standalone public company. 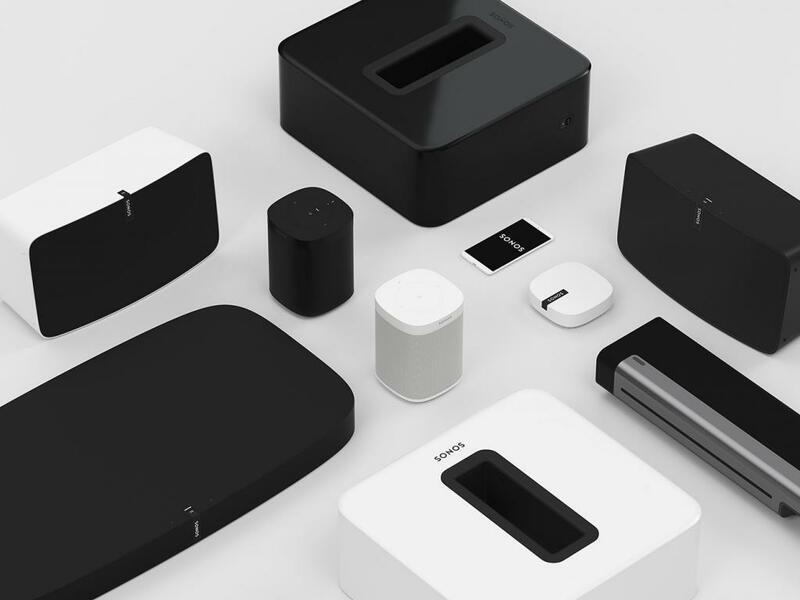 Sonos has planned to expand its supply chain outside of China, and recent media reports that the company is looking to exit the country outright are not true, Spence said. 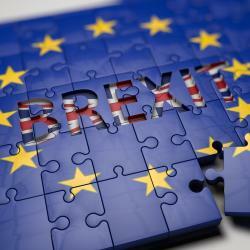 These plans continue to accelerate, with the ultimate objective of having a supply chain that is geographically close to its clients in North America and Europe by early 2020, he said.